Martin Scorsese directed three of my favorite crime films. Goodfellas is the best crime film ever made, in my view, and Casino and Mean Streets are not too far behind. Even Raging Bull, the greatest boxing film ever made, has a strong organized crime element to it. So I'm glad that The Irishman may finally be in the works. And Scorsese will present a stellar cast that features Robert De Niro and other veteran actors from his great crime films. 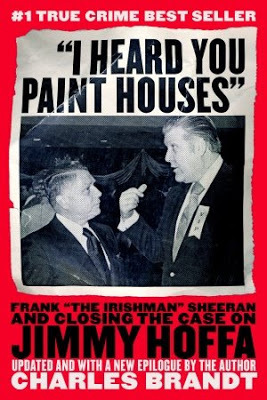 The film will be based on I Heard You Paint Houses, a true crime book about mobster Frank "The Irishman" Sheeran, who claims to have murdered Jimmy Hoffa. The story has a South Philly connection, as Sheeran, a Philadelphia native, was given his first murder contract in South Philly by Cosa Nostra boss Angelo Bruno. He was also urged by a Philadelphia Monsignor to confess his sins so he could be buried in a Catholic grave yard, which led to his second confession to a writer. Bruce Golding at the New York Post offers a piece on the upcoming film. 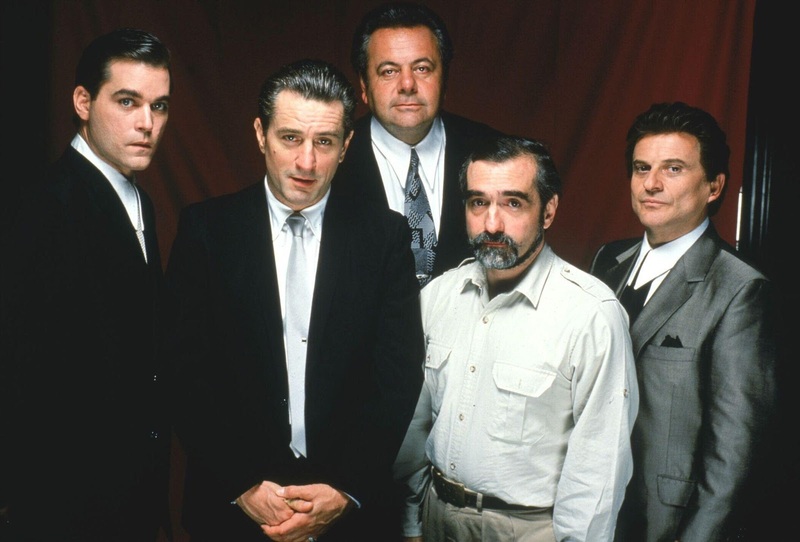 Note: The above photo shows Martin Scorsese and his actors from Goodfellas.